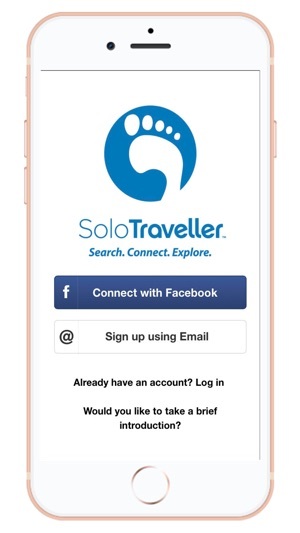 SoloTraveller is a social travel app which instantly connects the travellers near you. 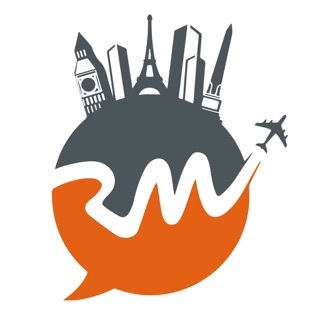 A perfect social platform to discover nearby backpacking places & travel buddies in real time. Whether to meet locals, sightseeing or professional meetings, or even to just share a taxi, the opportunities are endless. Not only is SoloTraveller great for backpackers and solo travel, but also a complete travellers community which is a useful aid for motivating people who normally wouldn't feel comfortable travelling alone. 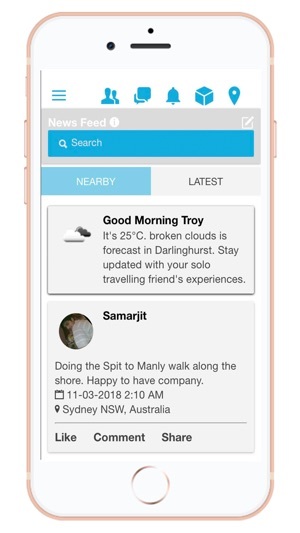 This social travel app is also a great platform for single female travellers to connect with other female travel companions nearby, plan meetups and have a safe & pleasant travel experience. 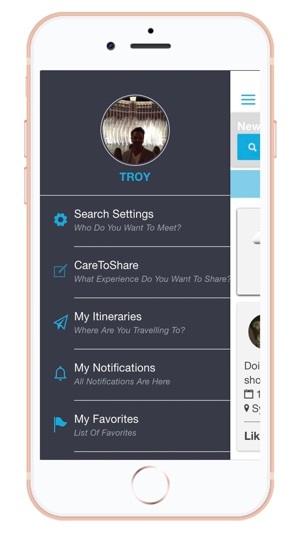 * Meet local people nearby & find travel partners. * Search for nearby backpacking Destinations. 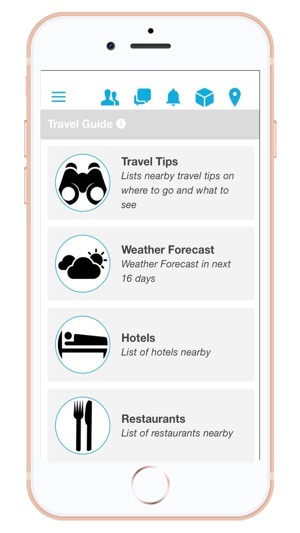 * Use the CareTo Share feature to share your travelling experiences like places, food, culture and more. * Build your own traveller community. * Instantly locate nearby hotels, restaurants, attractions & museums to meet your new backpacker buddies. * Stay updated with your backpacking friends experiences and locations in the News Feed. 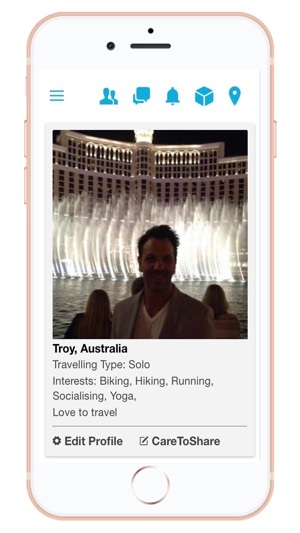 * Find a travelmate nearby with age, gender, location and interests. This app is a very neat idea and I really wish it worked. I have spent multiple tries editing my profile but once I go to save, none of it is there. It's very frustrating considering the effort I put into my bio and all the information it asks you to fill out. I saw another review stating the exact same problem back in July with a reply from the makers of the apps saying that they fixed it, but I see no improvement on the issue. I'm deleting the app, but would consider downloading again and re-reviewing if the makers could just get this thing together! Thanks for your feedback - we're now working on resolving this issue. This app will not let you use it! So I in Arizona traveling by myself, went to use the App, after you submit your info, the very last question it asks you? You can.’your get it to open to let you continue to meet people. Wasted 1/2 hour trying to figure it out? I can do better just socializing without this App! If you try to edit your profile the app deletes it and you have to start from scratch. This isn’t ready for prime time.